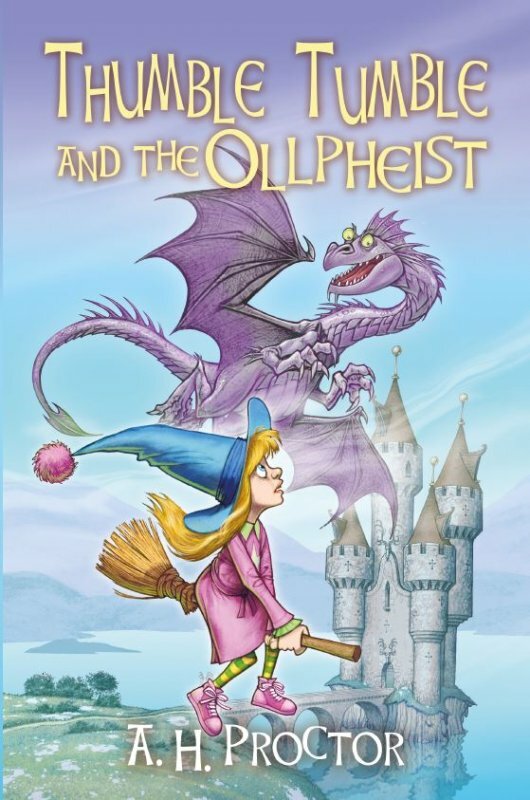 Thumble Tumble and the Ollpheist is a story about a coven of witches. As with all good fairy stories, there is the balance of good and evil. Follow Thumble Tumble through her adventures with the witches, Deer Folk and Sea Dragons, and the excitement of magic doors and magic carpets. Most of all, follow her adventures as she goes to the Great Games and finds the secret of Ollpheist. Thumble Tumble lives on Arran with her two Aunts, Isla an alchemist and Bessie a spell binder and she has no idea of the power she has.